Schools are the core of our business. We carry more than 700 items - 30-40% organic (and growing!) and exceed state regulations. Vending Programs Available For All Grade Levels, From Pre-K to Universities. We understand our responsibility as a food service provider to encourage students to eat and live healthy. Our healthy vending program provides fresh and nutritious snacking alternatives for your students. 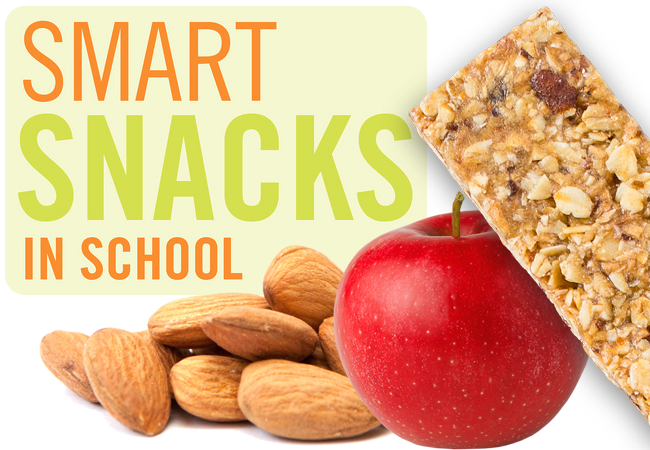 We offer healthy alternative snacks and beverages in local elementary schools, middle schools, high schools, private schools, college and universities. Thanks to our status as a valued member of NAMA, the professional organization for vending companies, we can offer schools a nationally recognized healthy vending machine program called "Fit Pick SELECT". This program highlights select snacks, beverages, and food that meet strict guidelines on calories, fat, sugar, and sodium. 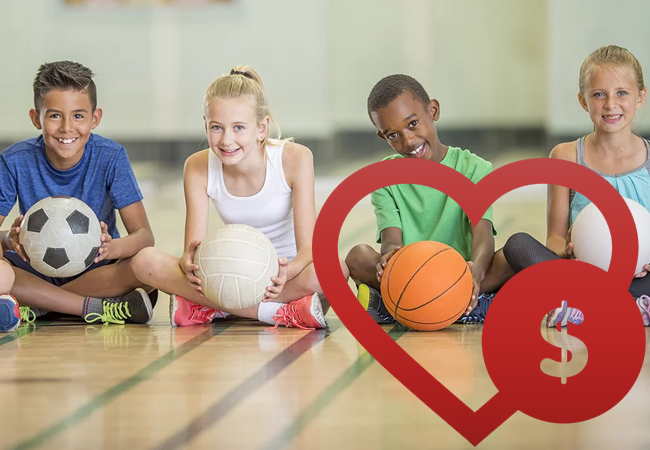 We are fully equipped and experienced to serve the education sector, with our extensive understanding of state and federal nutrition requirements, including the Healthy, Hunger-Free Kids 2010 ("Healthy Kids Act") we recognize that child/adolescent health is an important issue for communities. Healthy options like fresh fruits and vegetables, yogurts, string cheese and more! Global Vending Service is your premier full service vending company, with the equipment and experience to serve the education sector. We recognize that students' health is an important concern for parents and school administrators. 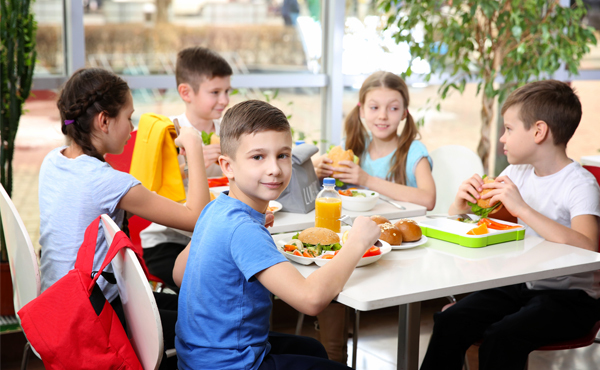 Our expertise of state and federal nutrition requirements, allows us to implement a vending program, customized to your specifications and is 100% healthy schools compliant. 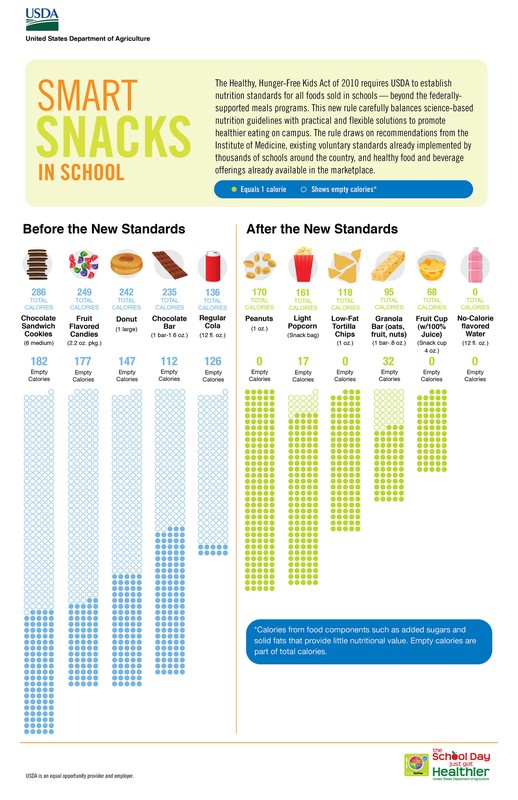 We work enthusiastically with school districts' Wellness Policies to ensure that all beverages and snacks sold meet or exceed the minimum nutritional standards established by the USDA School Food Service Program. Because raising healthy children involves more than a nutritional diet, Global Vending Service is proud to offer funding for your schools through our school program. Through this program, a percentage of funds collected from machines at your school are donated back to your clubs, sports and music programs. We understand schools need to raise revenue to fund various school and sports programs. GVS will find the right balance of best selling promotional items that will maximize your revenues. School & Districts We Have Proudly Served.